Our Popular "Teaching To Change Lives" Workshop Will Soon Be coming To A Restaurant Near YOU! Over the past two years, our "Teaching To Change Lives" workshop has become one of the best and most helpful training events that we have ever offered. But, it continues to be difficult to find churches that are willing to do the work involved to plan and host the program. So, in an effort to make the workshop accessible to many more people, we have decided to offer the program...and a great meal...to persons across the state through local restaurants, including Hoss's Steak & Sea Family Restaurants (there are 35 Hoss's across Pennsylvania) and selected Old Country Buffet locations. Each event will begin with dinner. At Hoss's, you will be able to select an entree from a special menu and you will also get the soup, salad & dessert bar and beverage. At Old Country Buffet, you will be able to select your meal from their full buffet plus your beverage. (All taxes and tips are also included at both restaurants.) Check out the complete Hoss's special menu that will be offered, listed below. A recent survey found that almost half of the persons who attend Sunday school couldn’t remember what the lesson was about just two hours after the completion of the session. Why does this happen? Because the lessons that are being presented are not really affecting the students involved…they are not personal. And, the lessons are not producing real changes in the lives of the students involved. A teacher’s job is to “teach” the lesson. But, teaching isn’t “teaching” until what occurs? Learning! And, what is learning? Learning is “change” …change in a person’s knowledge, understanding, thinking and actions or behavior. To be truly effective as a teacher, you need to be presenting lessons that produce genuine change in the lives of your students…whatever their age. The “Teaching To Change Lives” workshop has been designed to help all teachers within the church and Sunday school learn how they can plan and present lessons that are more personal and relevant to the lives and needs of their students…lessons that will change lives! - Why are you a teacher? - Responsibilities and rewards of being a teacher in the church. - Understanding the ways people of different ages learn. - What is involved in bringing about “change” in the lives of your students? - The importance of inviting students to accept Jesus Christ as their personal Lord and Savior. - Using modern methods and technologies in your teaching. - Steps to preparing a better lesson. - Encouraging students to get involved in witnessing and invitation. - The importance of “Active Application” of each lesson. If you have additional questions about the “Teaching To Change Lives” workshop or the FREE workshop program, contact the P.S.S.S.A. office at 717-652-1930 or 1-800-358-2303. The “Teaching To Change Lives” workshops will be presented by Rodney L. Pry, Executive Director of the PA State Sunday School Association. Rod has served as Executive Director of the P.S.S.S.A. since 1998. Before that, he served as the Associate Director of the organization. 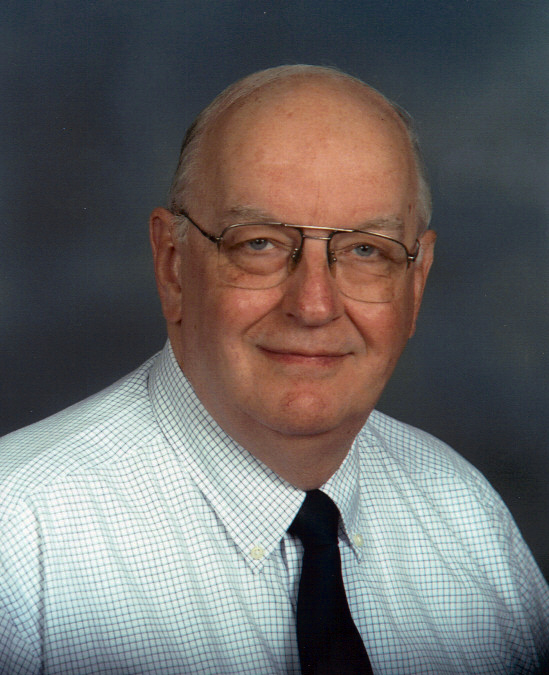 Prior to coming to the State Sunday School Association in 1990, Rod worked as a Director of Christian Education, a Director of Creativity for an advertising agency and, for more than 18 years, as a radio announcer. Rod is an experienced workshop leader and has done extensive writing on subjects related to Sunday school and Sunday school growth. Rod and his wife, Sally, have three grown children and live in Mifflintown, PA. YOUR MEAL CHOICES… Your meal includes the entrée, one side, the soup, salad & dessert bar and your drink. This is all included in the registration cost that you pay for the evening ($30.00 per person). IMPORTANT: Your complete meal (drink, entrée, side, soup & salad bar, tax and 18% tip) will be paid for through your registration for this evening’s event. - Monday evening, May 6th, from 6:00 to 9:00 p.m.
- Monday evening, May 20th, from 6:00 to 9:00 p.m.
TO REGISTER: You must call 717-215-2614. Visa, MasterCard & DiscoverCard are welcome! REGISTRATION DEADLINE: Five Days before each event! to attend this special event!